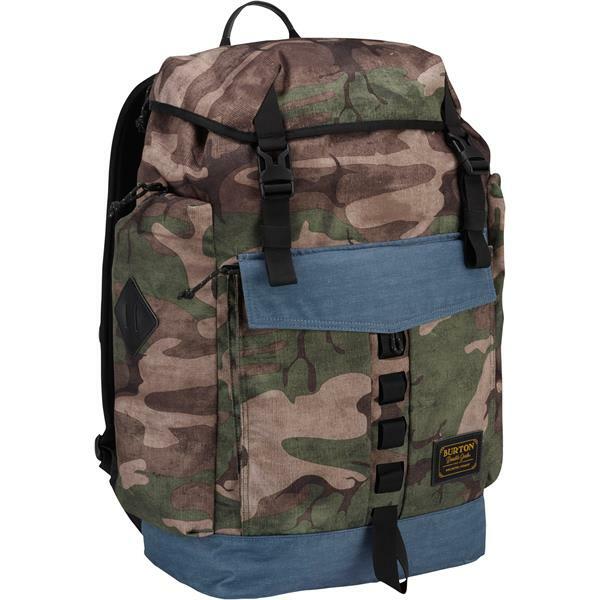 High-volume capacity plus plenty of storage makes this military-inspired pack the go-to hauler for your daily gear or weekend getaway. Militaristic inspiration makes the Burton Fathom Pack a great pick for long daily missions or classified weekend overnights. Stuffed this bag silly for my trip to Colorado and was able to live out of it for a week. 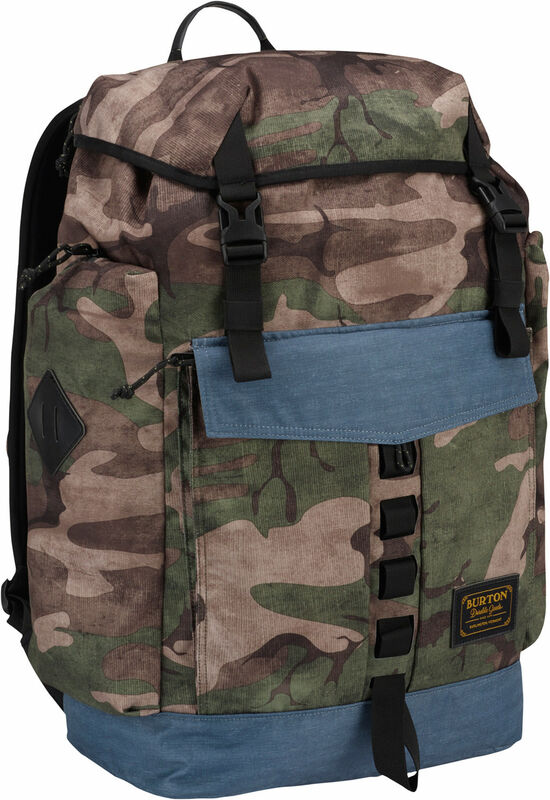 Amazing bag and quality we come to expect from Burton.